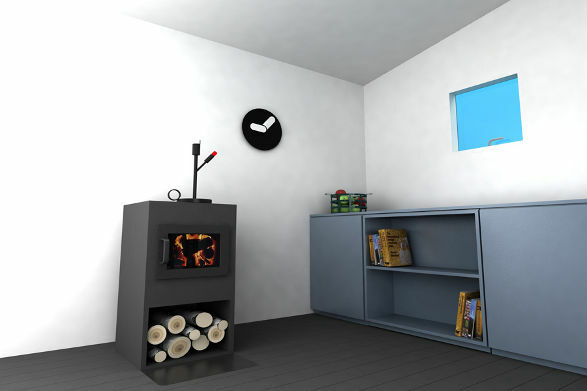 One of the leading trend forecaster said that the future belongs to the mini modular houses. Reasons? Overpopulation, lack of living space, growing land prices all over the world. This trend appeared few years ago, it seems well today and will probably get even better in the next years. It is consistent with other continuing trends: superfluity limitation and multifunctionality. I've decided therefore to screen this subject and here are the results of my investigation. 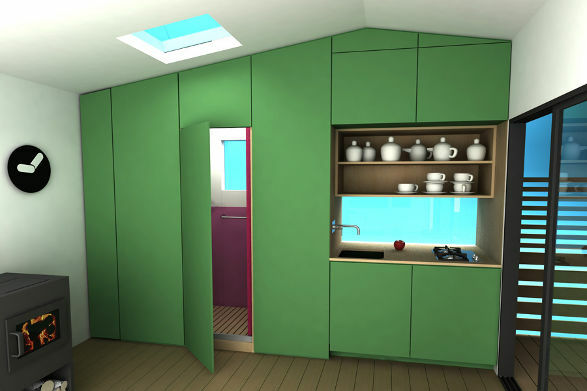 For the last 5 years architects have designed and created many original and practical mini houses of different sizes, shapes and materials. The houses are dedicated to the students, businessmen, tourists, singles, even families. There is a great number of them in the net. Those I found most interesting, I will put into next few articles. Hope you would enjoy them. 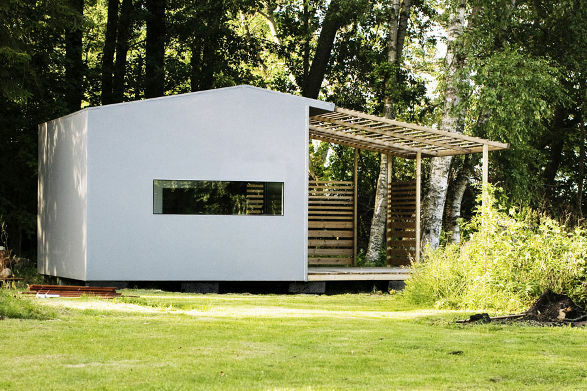 I start with Mini house by Swedish architect and designer Jonas Wagell. 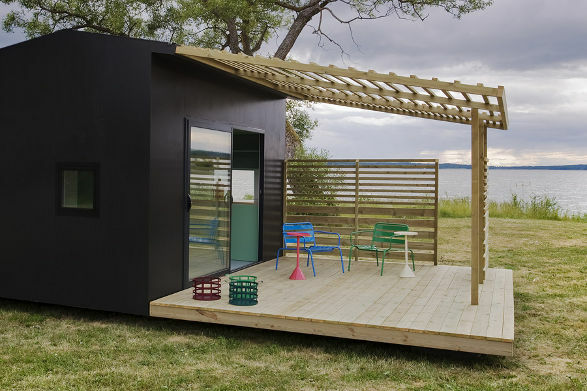 Mini House is a modern and functional prefabricated module house on 15 sqm suited for both summer and winter living. It is designed to be easy to build. 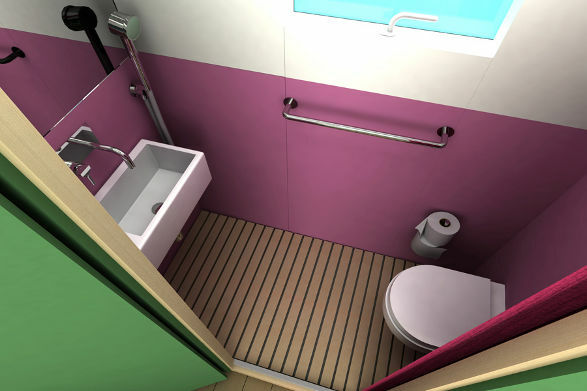 The concept also includes 15 sqm terrace with a pergola and a number of customized add-ons, such as compact kitchen and bath module, a storage module or a solar power kit. SLEEPBOX by Arch Group. Mini hostel room for travelers. Mini houses. 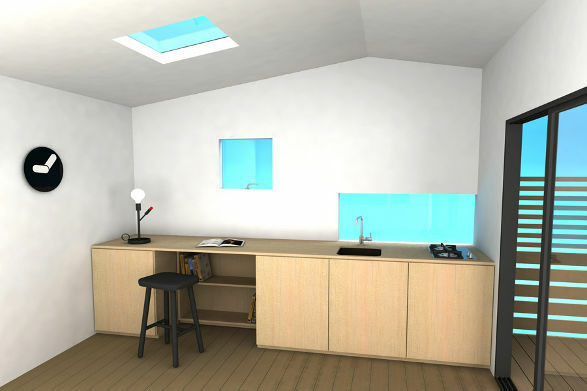 Loft in a Cube. Mini houses. Call of nature. Mini houses. For a single and for a family. Mini houses. From micro to midi. Mini houses. Eastern and western approach.